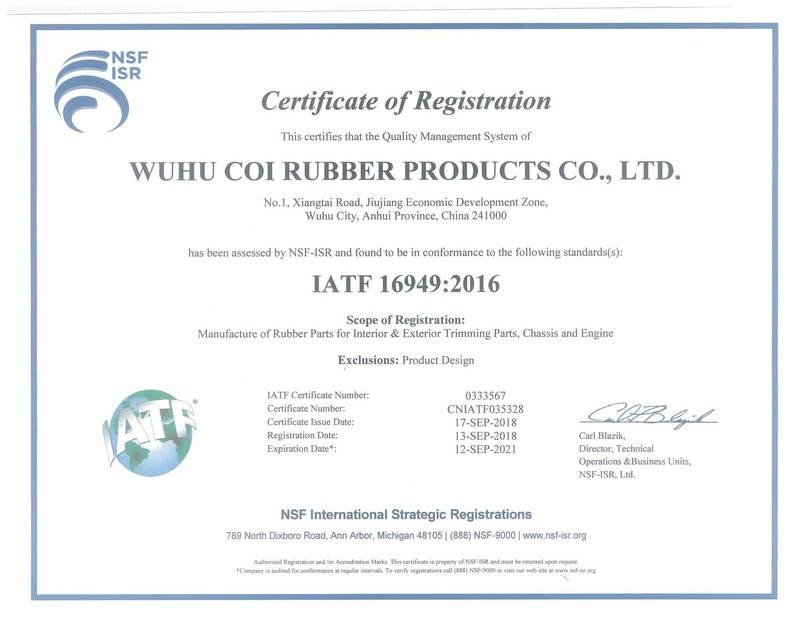 Across many markets and industries, hundreds of companies rely on Coi Rubber to provide exceptional rubber products and services to support their success. We make it OUR business to learn YOUR business so we can provide application, material and assembly assistance when needed. And, make certain our products meet or exceed OEM performance and material specifications to ensure safety and efficiency.